If you’re looking for a way to stream movies, music and video from your phone or tablet to your TV without buying a brand new television, Google Chromecast might just be the gadget you need in your home. Stream your favorite YouTube videos and more using this little device that connects with your TV with an HDMI connection and integrates with your phone and other Google products. 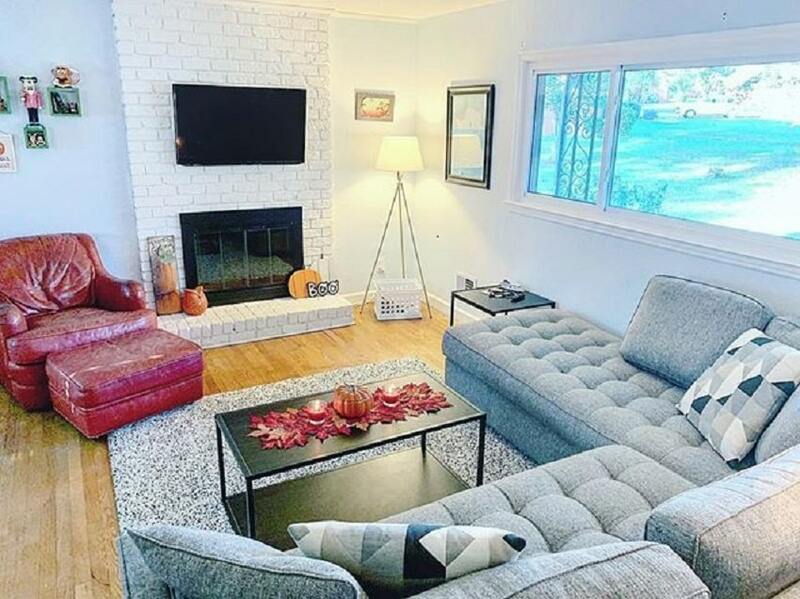 It’s a great little way to stay connected without breaking the bank and an easy way to get an affordable upgrade to your existing television. 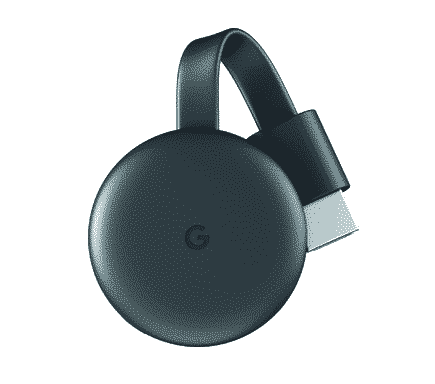 Google Chromecast is a wireless device that plugs into the HDMI port in the back of your existing HDTV allowing you to stream from more than 2000 channels (like YouTube, HBO NOW etc) that you may have otherwise only had access to on your phone. You can use it to watch shows or movies or listen to music on your TV, while still using your phone or tablet with the Google Home app. Doesn’t looking at this nice big screen seem more comfortable than your tiny phone? Ok sure, sometimes using a phone is fine, but when you really want to see details or to watch something as a family, it’s nice to have options. I’m just saying. Does Google Chromecast work with Google Home? If you have Google Home in your house already, it will be easy to integrate Chromecast. Once the two are connected, you’ll be able to stream to your TV with voice commands. My kids love Google Home already so I know they would love to stream to our TV. I can already hear them saying, “Ok Google, play The Flash from Netflix on my living room TV.” Who would have ever thought hands-free tv would be a thing? Or maybe you want to watch that new movie trailer on YouTube or check out a recipe video. You can do that! Who Should Buy Google Chromecast? Anyone who doesn’t have a smart TV who wants to cast videos and music from their phone to the TV would benefit from Google Chromecast. Especially if you already have a Google Home device. The Chromecast dongle is an affordable way to stream on the big screen without springing for a brand new television. Check it out at Best Buy to see if it’s right for your family.